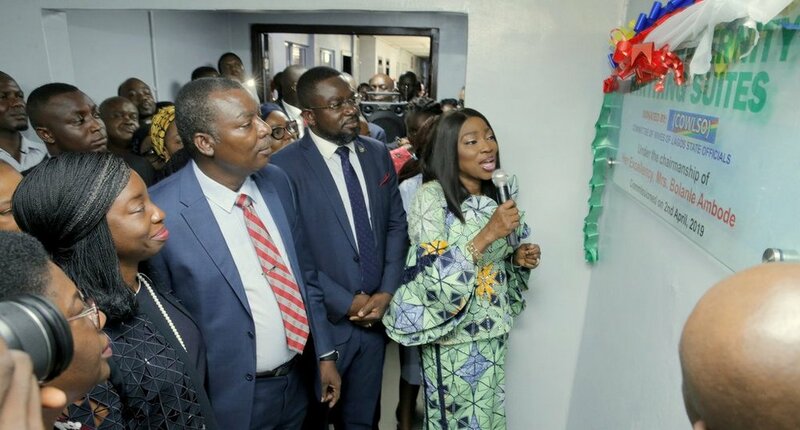 Wife of Lagos State Governor and Chairman, Committee of Wives of Lagos State Officials (COWLSO), Mrs. Bolanle Ambode (middle), cutting the tape to hand over 32 Neo-natal Incubators and Six birthing suites to General Hospitals in the State, donated by COWLSO as part of its annual health intervention project for 2019, at Lagos Island Maternity, on Tuesday, 2nd April, 2019. With her: Wife of the Governor-elect, Dr. (Mrs) Ibijoke Sanwo-Olu (2nd right); Medical Director, Lagos Island Maternity, Dr. Ademuyiwa Eniayewun (right) and the COWLSO project team. 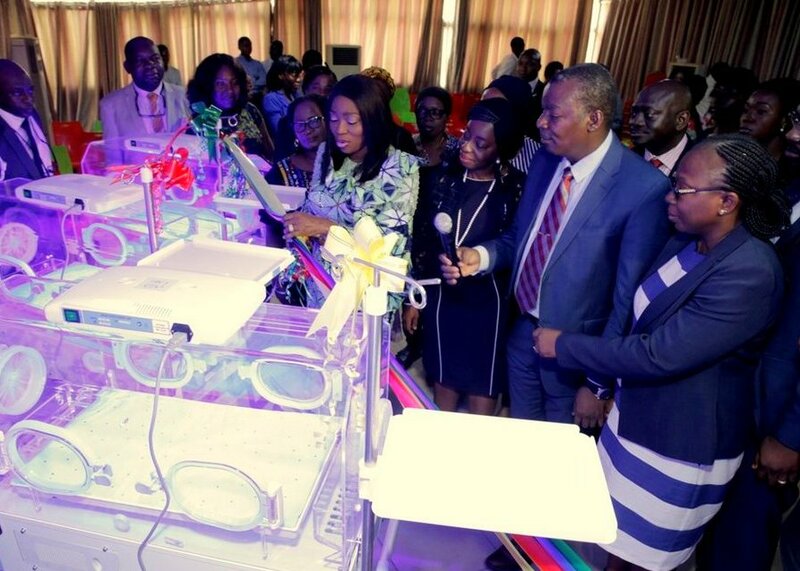 Some of the newly donated 32 Neo-natal incubators during the inspection and handing-over to General Hospitals in the State, by the Committee of Wives of Lagos State Officials (COWLSO), as part of its annual health intervention project for 2019 on Tuesday, April 2, 2019. 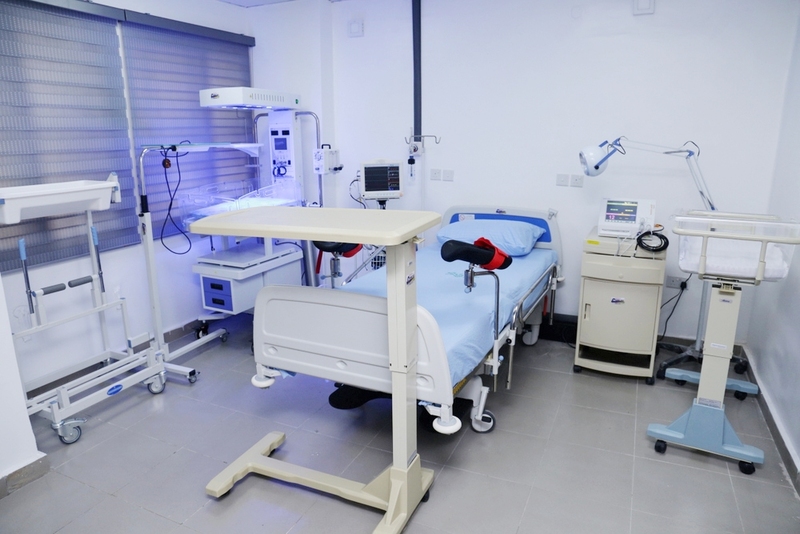 One of the newly donated birthing suite to Lagos Island Maternity, by the Committee of Wives of Lagos State Officials (COWLSO), as part of its annual health intervention project for 2019 on Tuesday, April 2, 2019. 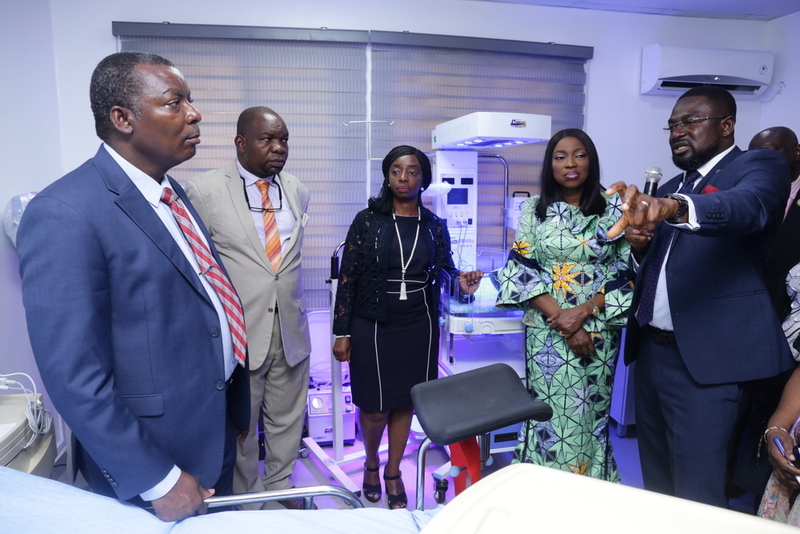 Wife of Lagos State Governor and Chairman, Committee of Wives of Lagos State Officials (COWLSO), Mrs. Bolanle Ambode (2nd right); wife of the Governor-elect, Dr. (Mrs) Ibijoke Sanwo-Olu (middle); Medical Director, Lagos Island Maternity, Dr. Ademuyiwa Eniayewun (left); Dr. Abdulrasheed Lawal (2nd left) and Dr. Shola Pitan (right) during the inspection and handing-over of 32 Neo-natal Incubators and Six birthing suites to General Hospitals in the State, donated by COWLSO as part of its annual health intervention project, at Lagos Island Maternity, on Tuesday, April 2, 2019. 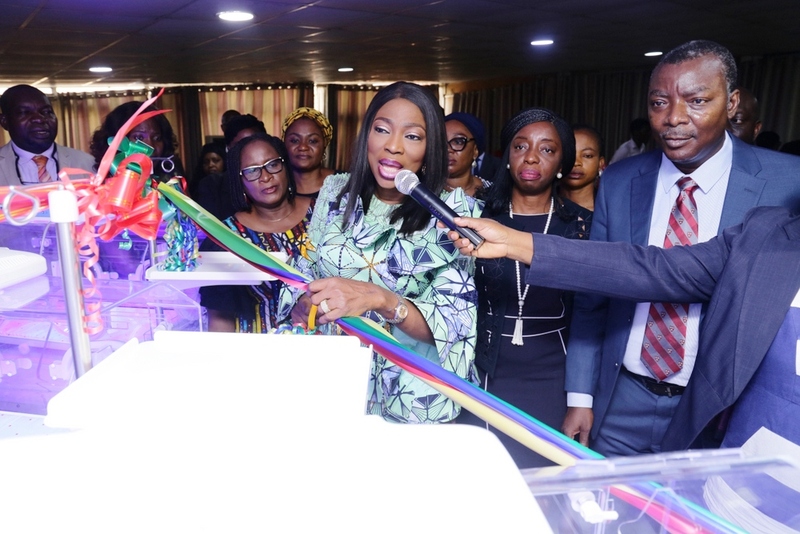 Wife of Lagos State Governor and Chairman, Committee of Wives of Lagos State Officials (COWLSO), Mrs. Bolanle Ambode; Dr. Shola Pitan; Medical Director, Lagos Island Maternity, Dr. Ademuyiwa Eniayewun and wife of the Governor-elect, Dr. (Mrs) Ibijoke Sanwo-Olu during the unveiling of the plaque to hand over 32 Neo-Natal Incubators and Six birthing suites to General Hospitals in the State, donated by COWLSO as part of its annual health intervention project, at Lagos Island Maternity, on Tuesday, April 2, 2019. 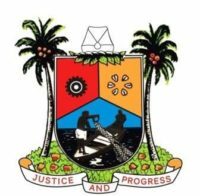 Wife of Lagos State Governor and Chairman, Committee of Wives of Lagos State Officials (COWLSO), Mrs. Bolanle Ambode (middle); wife of the Governor-elect, Dr. (Mrs) Ibijoke Sanwo-Olu (3rd right); Medical Director, Lagos Island Maternity, Dr. Ademuyiwa Eniayewun (2nd right) and Dr. Olanike Olutekunbi (right) during the inspection and handing over of 32 Neo-Natal Incubators and Six birthing suites to General Hospitals in the State, donated by COWLSO as part of its annual health intervention project, at the Lagos Island Maternity, on Tuesday, April 2, 2019.